Thursday morning comes quickly out of the dark, and with it the promise of the Thanksgiving feast. Have you set the table yet? You should get that table done early so you’re not in a rush right before the guests arrive. Here are some ideas that will help have the most amazing table setting. 1.- Use Colorful Tablecloth, Using colorful linen can give your table personality. 2.- Layer your textiles buy using placemats and charges. 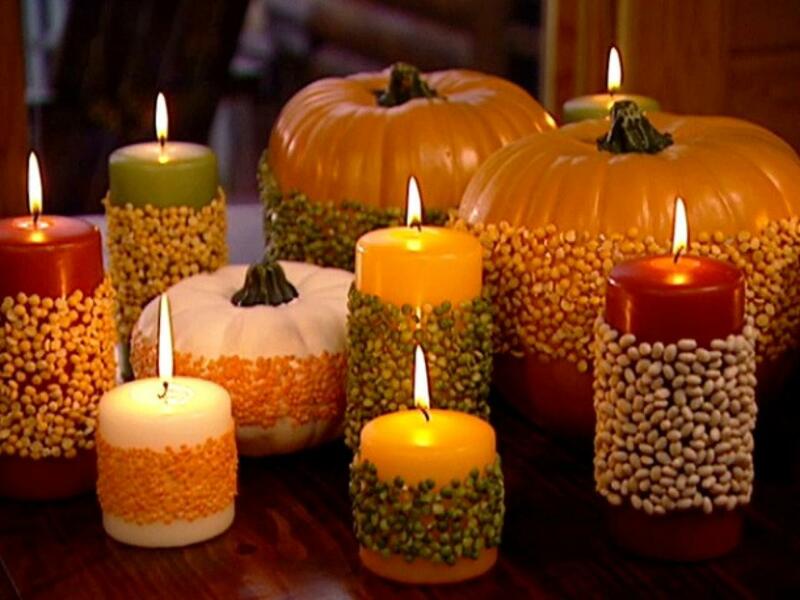 3.- Use Pumpkins or any season harvest for a one of a kind centerpiece. 4.- Candles, candles, candles. I don’t know about you but we believe candles makes any table setting cozier and warmer. Stay with the odorless kind, you don’t want to take away the amazing aroma of your Thanksgiving feast. 5.- Hand write place cards, is always more personal and your guests will feel very special. Now that your table looks beautiful and the aromas of your dinner are filling the house with the warmth of Thanksgiving, is time to relax and be thankful for all the people in your life.